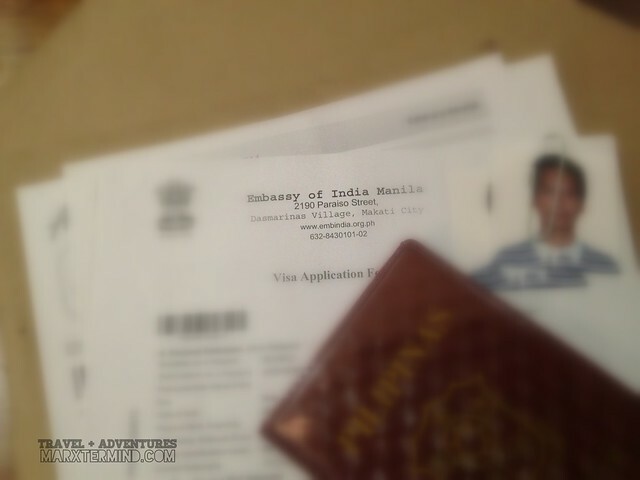 How to Apply for Indian Tourist Visa in the Philippines? 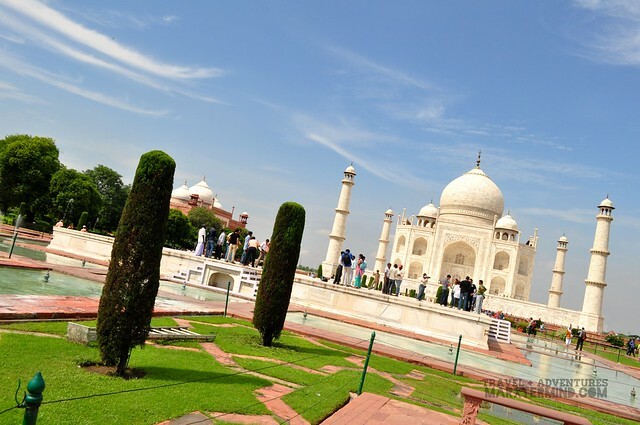 Filipinos are now enjoying visa on arrival when visiting the country of India, however there are only selected airports that provide this type of visa service. Bangalore used to be not included on these selected airports that grant visa on arrival; and since we’ll be entering India through Bangalore me and my travel buddy, Paula, had decided to get our Indian visa in the Philippines beforehand. But with effect from August 15, no worries as visitors from the Philippines together with 10 other countries can now obtain visa on arrival at Bengaluru International Airport in Bangalore. The visa on arrival shall be given formally to foreign nationals who are visiting India on recreation, sightseeing, short-duration medical treatment or for a casual business visit. The visa will be issued at the immigration desk and will be valid for a maximum period of 30 days. Indian visa application process in the Philippines is now being managed by BLS International Services Limited. The Embassy of India has outsourced the service to their exclusive agency for an easy process and management of the administrative functions of Indian visa application process in the country. The agency is located at 601-A, One Corporate Plaza, Arnaiz Avenue, Makati City. It is open for application submission from 9:00 AM to 12:00 PM. However, please be reminded that only online visa applications will be accepted. 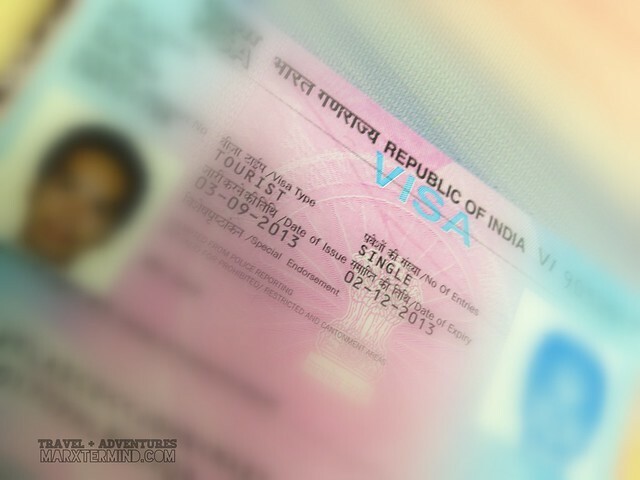 Since we have to be sure that we have our tourist visa on our hand before booking our train tickets and hotel rooms in India, we applied for visa two months prior to our departure date. We filled up our application online, printed the documents needed and brought the necessary requirements for the visa. However to our surprise, we were told that we were too early to apply for an Indian Tourist Visa. We were told that what if the Embassy has decided to just give us 1-month visa; with that, the visa had already expired before we could be able to use it. Regardless on the travel date, the visa will be valid from the date of issue. So we were advised to go back and apply for our visa two weeks before our flight. As what had Paula said, we we were in no position to argue so we had no choice but to accept the instruction. After a month or so, we went back to the agency and submitted our application together with the following requirements for a tourist visa. If with sponsor from India, an invitation letter from family / friend / sponsor in India together with the financial statement of family / friend / sponsor in India and photocopy of the sponsor’s passport. You may be asking how much should be the minimum for the bank statement? The Embassy of India is requiring applicants to have at least Php 50,000 ending balance in their bank account. Thank you to my friends who helped me to come up with this hefty amount. Processing time takes a minimum of 4 working days for Filipino nationals and permanent residents. The agency will be updating you regarding the application time to time, that’s where the SMS Fee goes. Whether you opt for delivery or pick-up, one still have to pay the same amount. I guess it’s the Embassy of India who will be delivering the passport and not the agency; so it’s your choice if you would like it to be delivered to your home or to the agency, where you’ll be picking up the passport. The passports can be claimed between 4:30 PM – 5:30 PM on the assigned date. It took 3 days for my visa application to be approved. I was so excited to pick up my passport as soon as I received the message about the approval of my visa application. And I just couldn’t believe that finally, I have visa in my passport. 1 down, more tourist visa to go! Note: My visa application happened on September, 2013. It took about 2 hours to get all the process done; and took 3 days to approve my passport. Please visit BLS Indian Visa application center website for the complete and updated process. How to Apply for Australian Tourist Visa in the Philippines?